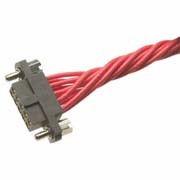 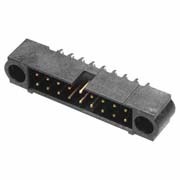 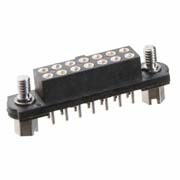 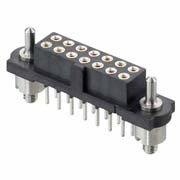 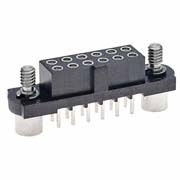 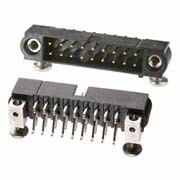 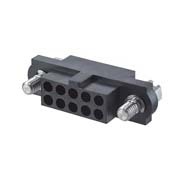 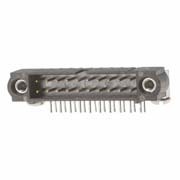 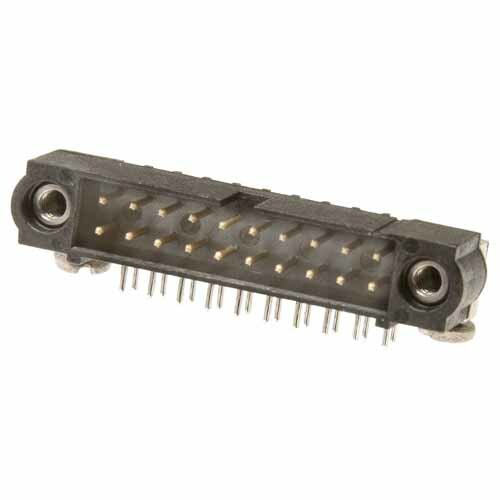 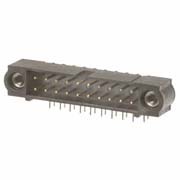 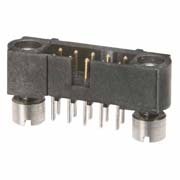 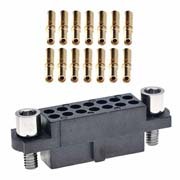 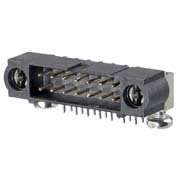 Double Row, 3mm PC Tail connector with 3.5mm board mount jackscrews - 16 contacts (8+8). 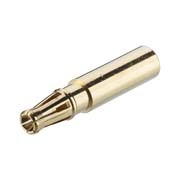 Gold finish on contact area, Tin finish on termination. 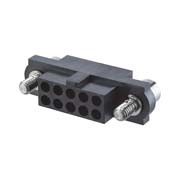 Slotted bolts provided for assembly to panel mount jackscrew.